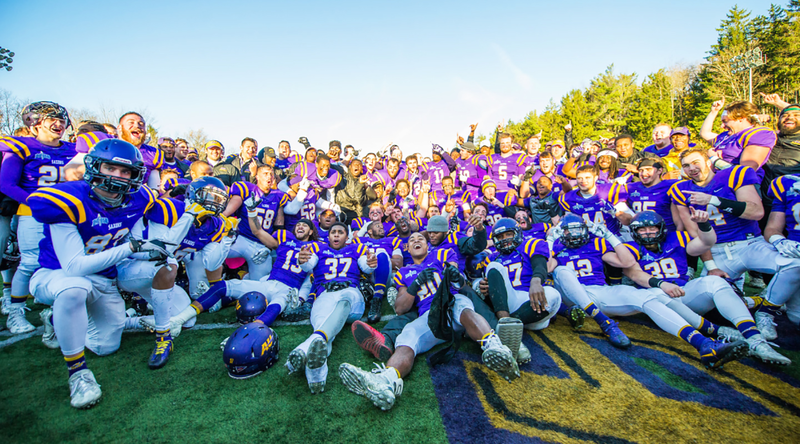 There is much to look forward to during your first year at Alfred University. We offer plenty of ways to connect you to outstanding faculty, staff and fellow students. To us, your education here means far more than grades. 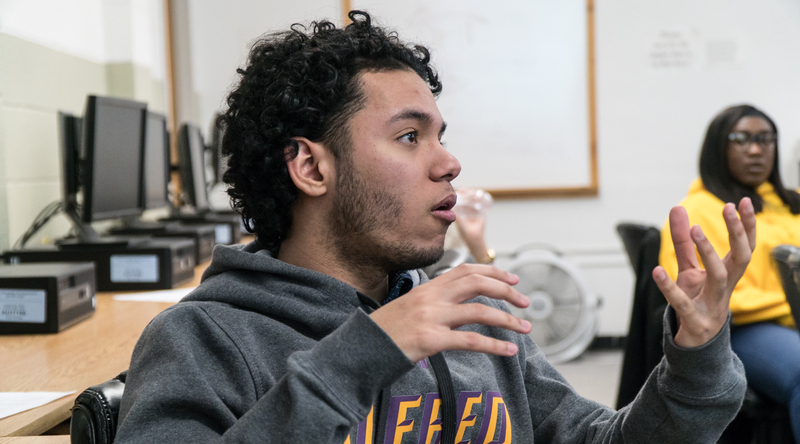 Alfred is characterized by diversity in various forms; this ground we share is home to artists and engineers, students from small towns and big cities, and people who see the world from a range of race, class, and gender perspectives. 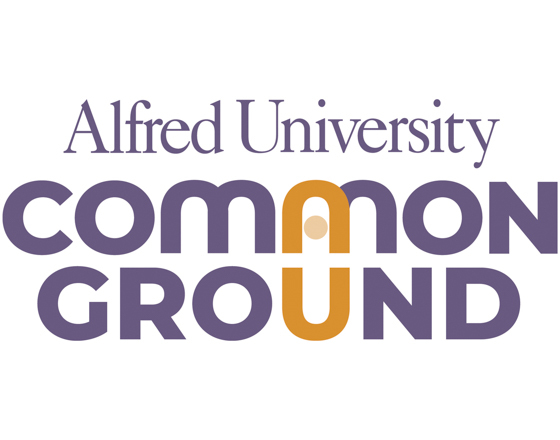 All students new to Alfred participate in our Common Ground program, meeting in small groups with a faculty or staff member to share a meal and engage in conversations about who we are and what it means to come together as a community. Acquire confidence in asking questions and thinking critically. Engage with different viewpoints. Discover how collaboration across disciplines can help solve some of society’s most complicated problems. Right from your first semester on campus you'll have transformative, hands-on experiences that extend your learning beyond the classroom, such as undergraduate research, study abroad, and service learning. 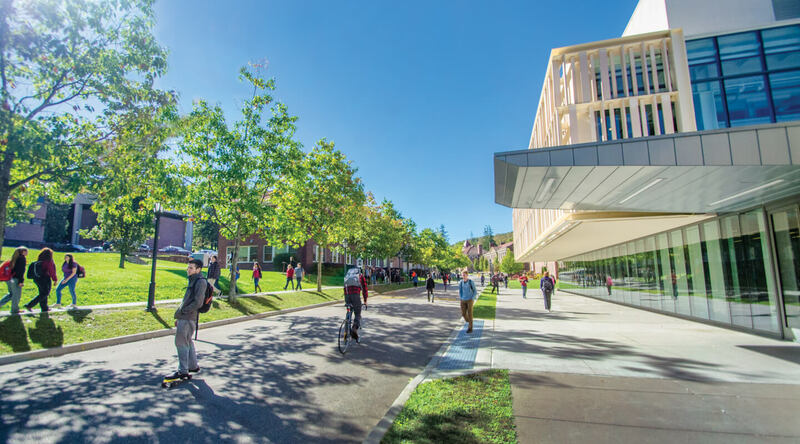 The Kazuo Inamori School of Engineering First-Year Experience program is designed to help first year students transition smoothly into college from high school. A course for first-year students that's predicated on generating a rigorous studio practice through comprehensive teaching philosophy. The First Year Experience Program gives every first year student in the College of Liberal Arts and Sciences the opportunity to participate in a small seminar taught by one of the University's best professors. The College of Business First-Year Experience program allows you to forge relationships and get a little extra personal attention early on in your college career. Learn what to expect with your educational experience here, about the campus, and about the prospect of making friends for life at new student orientation. Learning includes living. In addition to guaranteed housing, you'll enjoy great meals with great friends in our dining halls with food sourced from local farms. 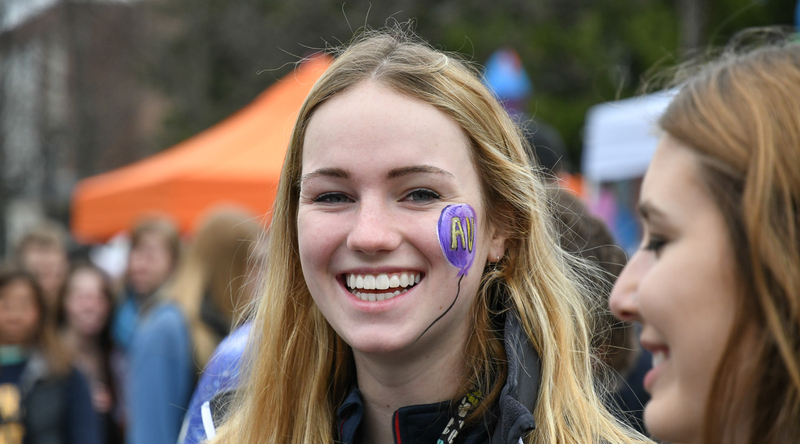 At Alfred University, traditions connect us. 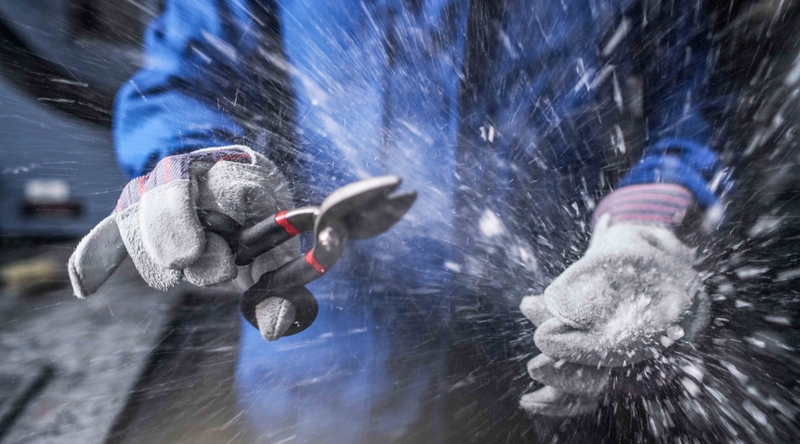 Alfred Saxons share unique moments that inspire pride in our community and strengthen our network. 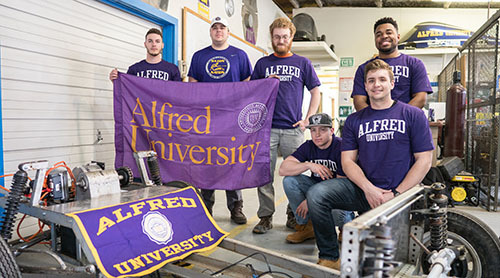 The addition of new students to the Alfred University community each year is a major celebratory occasion. The first year of college is an important growth year for all new students—academically and personally. We invite each first-year student to fully engage with a commitment to making it a successful one. The faculty and staff are here to support new students in that process.